The Chinese government appears to be abiding by its September pledge to stop supporting the hacking of American trade secrets to help companies there compete, private US security executives and government advisors said on Monday. 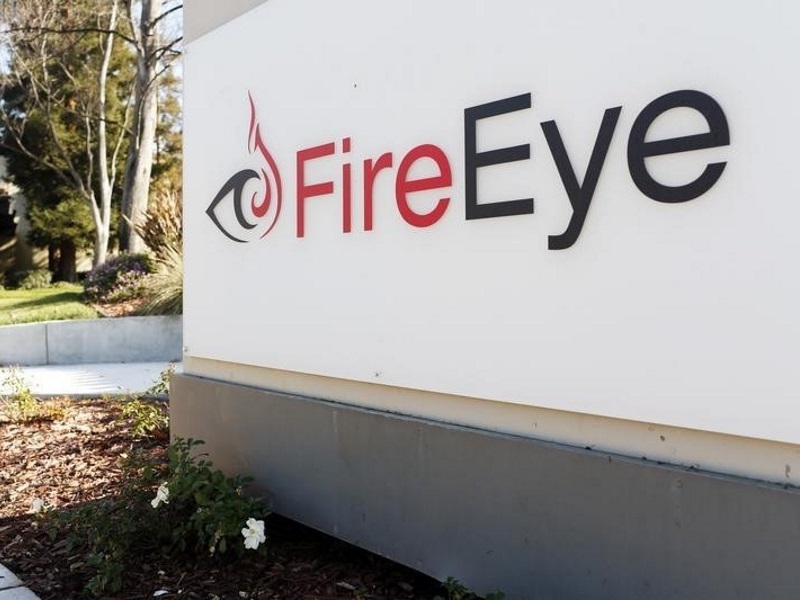 FireEye Inc, the US network security company best known for fighting sophisticated Chinese hacking, said in a report released late Monday that breaches attributed to China-based groups had plunged by 90 percent in the past two years. The most dramatic drop came during last summer’s run-up to the bilateral agreement, it added. Kevin Mandia, the Mandiant founder who took over last week as FireEye chief executive, said in an interview that several factors seemed to be behind the shift. He cited embarrassment from Mandiant’s 2013 report and the following year’s indictment of five PLA officers from the same unitMandiant uncovered. FireEye said that Chinese intrusions into some US firms have continued, with at least two hacked in 2016. But while the hackers installed “back doors” to enable future spying, FireEye said it had seen no evidence that data was stolen.